There's a joke that Jesus' greatest miracle was having 12 close friends in his thirties, but what if there's something to it? This book offers a 40-day journey to deeper relationships. Want to better your relationships? What would you give to radically improve, even transform, what matters most in your relationships? You can thrive in your career, acquire wealth, or build a great reputation. But if your relationships aren't thriving, nothing else matters. This 40-day journey will bring new depth and health to your marriage, your family, and your friendships. Saddleback Church teaching pastor Tom Holladay helps you explore and begin to practice six foundational principles including how to give your relationships the highest value, love as Jesus loves you, and communicate from the heart. You'll be equipped with insights and a practical path for fulfilling God's intention for all your relationships—even the difficult ones. The Relationship Principles of Jesus walks you step by step through learning the foundational relationship truths taught by Jesus. Shaped after Rick Warren's monumental bestseller, The Purpose Driven Life, this book invites you to learn from the Master of relationships. The Relationship Principles of Jesus by Tom Holladay was published by Zondervan in August 2018 and is our 34384th best seller. 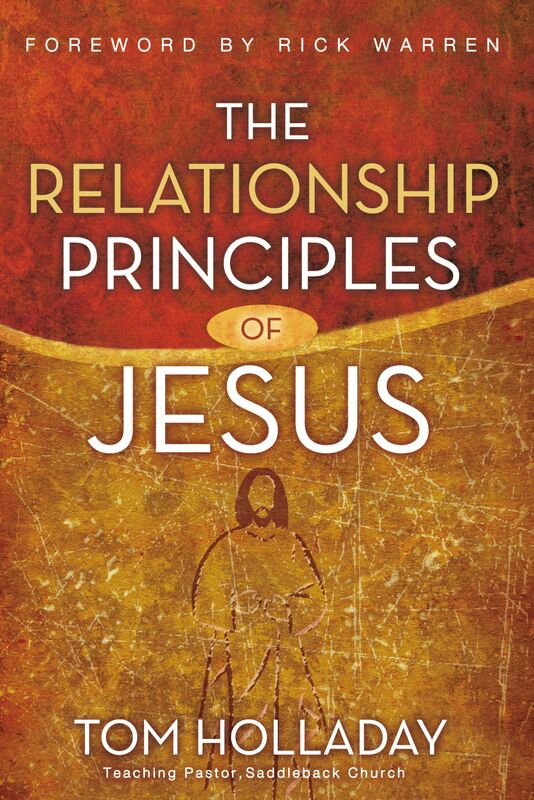 The ISBN for The Relationship Principles of Jesus is 9780310351771. 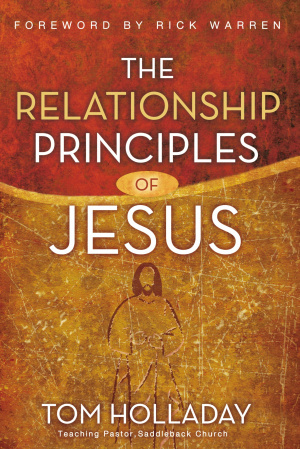 Be the first to review The Relationship Principles of Jesus! Got a question? No problem! Just click here to ask us about The Relationship Principles of Jesus.